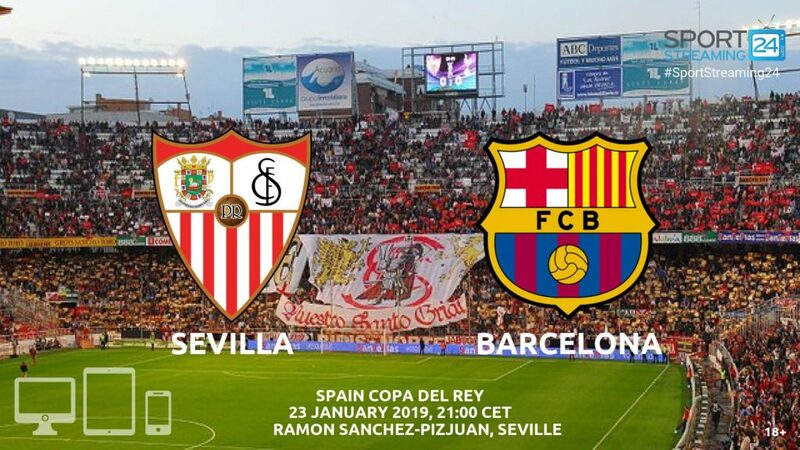 Lionel Messi and Barcelona face a rescue mission on Wednesday, as they try to overturn a two-goal deficit against Sevilla in the second leg of the Copa del Rey quarter-finals. Messi didn’t play in the first leg, which led to Barca failing to score for the first time this season. 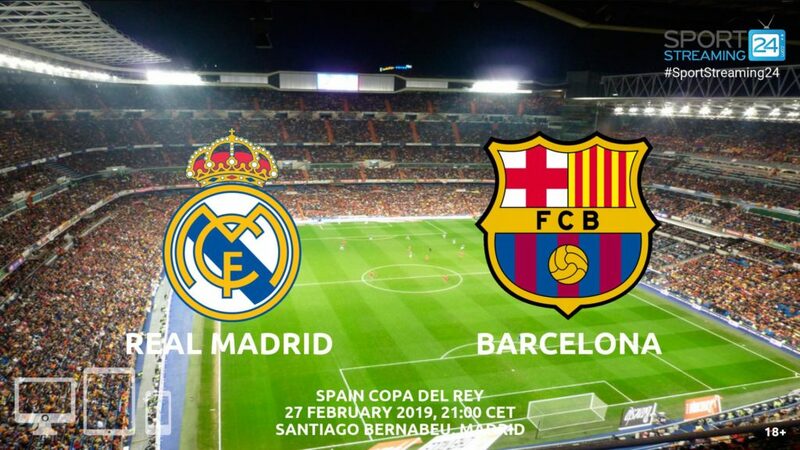 Ernesto Valverde‘s team was defeated already for the second time in 2019 with both losses coming in the cup. However, both were away games as well and their home record is a lot better. 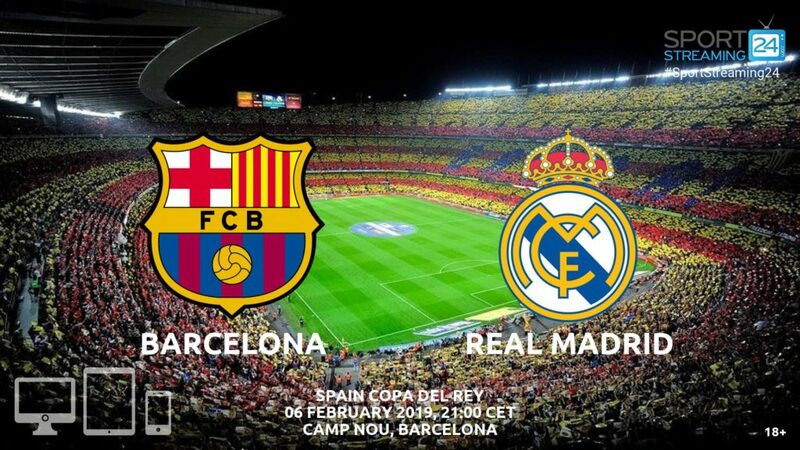 It’s safe to say that Barcelona won’t fail to score here, as they are averaging 3.16 goals per game at the Camp Nou. There could still be some problems defensively, though, with Samuel Umtiti missing. Ousmane Dembele and Rafinha are out as well. Sevilla, who followed up last week’s 2-0 cup win with a 5-0 drubbing of Levante in the league, have bounced back well from a losing run. They had lost three in a row in all competitions before beating Barca with goals from Pablo Sarabia and Wissam Ben Yedder. Nolito, Jesus Navas and Munir El Haddadi are injured, but the team has managed to score at a good rate without them. Joris Gnagnon and Maxime Gonalons also aren’t able to face Barcelona. Last week’s matchup was the first in the last nine meetings between the two, which didn’t produce over 2.5 goals. It was also the first game since 2011 in which Barcelona didn’t score against Sevilla. Pablo Machin‘s team has now played out four games with under 2.5 goals in the last five outings. 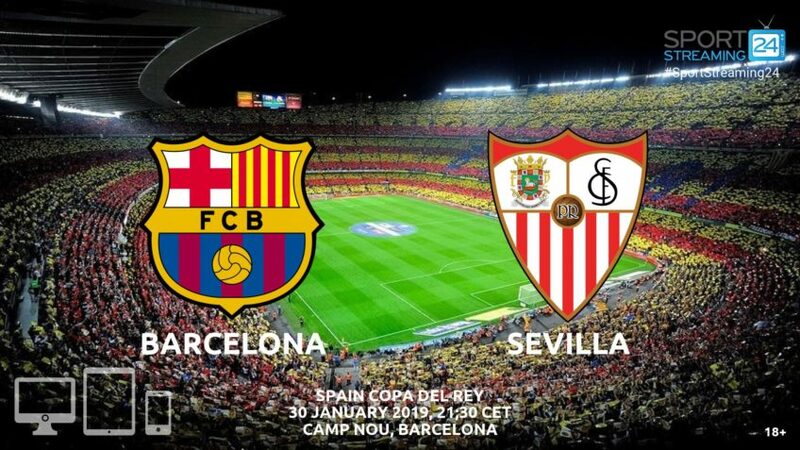 Barcelona has nothing to lose and they’ll go all out on the attack, which will lead to a busy night for Sevilla’s goalkeeper Juan Soriano. He had to make only one save in the first leg, but that was without Messi on the pitch. Messi has scored in seven straight games and he’s netted 32 career goals against Sevilla, which is his best mark against any opposition.